BSI has specialized in the fabrication of high quality custom plastic equipment for the plating industry since 1988. 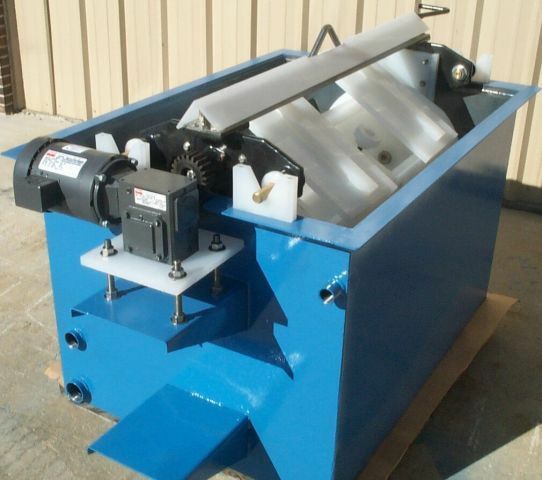 From individual plating tanks to our innovative Lock-Jaw plating barrel, we can supply everything you need for your plating line. 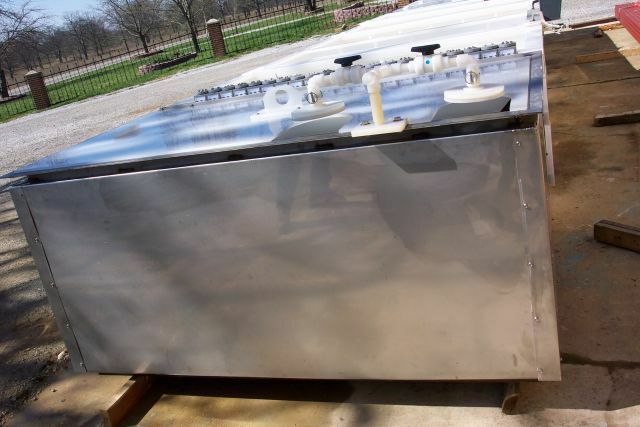 In fact, we provide “turn key” plating lines and self-contained modular systems including all plumbing, anode/cathode bars, pumps, filters, and ventilation designed to your specific needs. 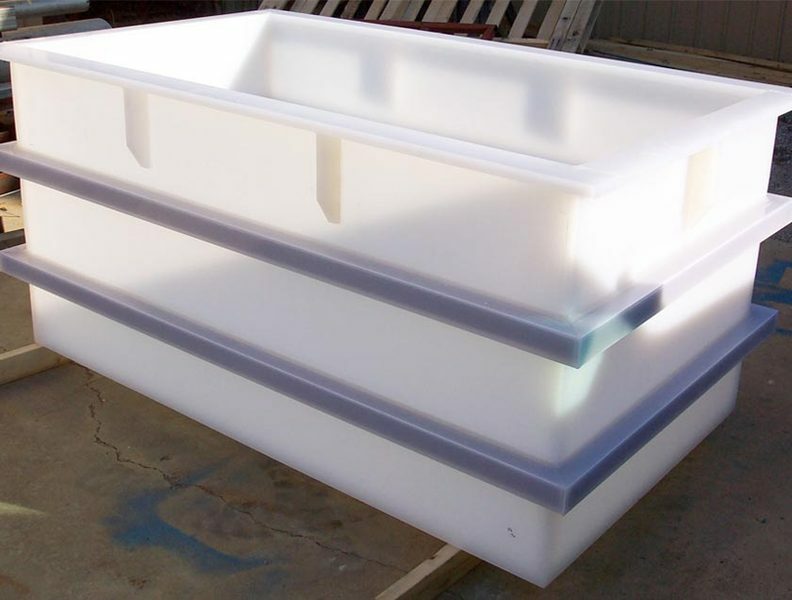 While we at BSI specialize in producing polypropylene tanks, we can also assist you with all other types of plastic tanks (PVC, CPVC and HDPE) as well as both mild steel and stainless steel tanks and “drop-in” rigid tank liners.